Following their fourth round meeting at Indian Wells a couple of weeks ago at Indian Wells, world No. 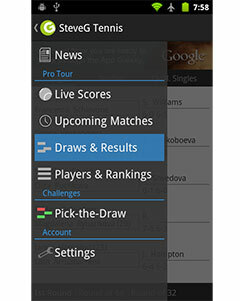 1 Novak Djokovic and American No. 1 John Isner will meet again to determine who will advance to the final of the 2015 Miami Open. The two have crossed paths eight times previously, with Djokovic leading the head-to-head series 6-2. 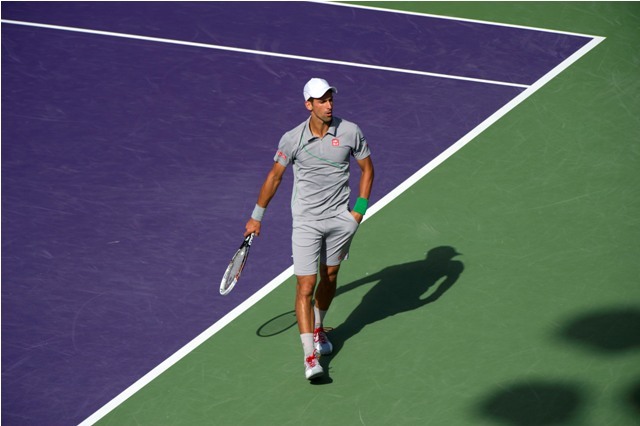 In a much cleaner performance than his previous encounters in Miami this week, Novak Djokovic defeated an in-form David Ferrer in straight sets to work his way into the semi-final round in Miami. The only hiccup in the match came during the beginning, as Djokovic suffered from a slow start and quickly fell 1-4 before he regrouped and never looked back. He eventually closed out the match 7-5, 7-5 in under two hours. In an impressive boost for American tennis, John Isner is through to the Miami Open semi-final after he defeated Kei Nishikori in straight sets 6-4, 6-3. It was an emphatic performance from the towering big-sever and he managed to hit 13 aces to close out the match in one hour and 10 minutes. This marks the ninth time that these two competitors will meet on the ATP World Tour, with Djokovic leading the series 6-2. Isner’s only two wins against the Serb were on American soil, including a semi-final win over Djokovic at this very event in 2012. While he is capable of another upset, it is difficult to determine whether the American will follow up on his impressive week so far on the tour. It wouldn’t surprise me if Isner won this – and the whole thing! The way he played against Nishikori indicated he is ON…..
gadem1985 I agree. People sometimes underestimate just how good Isner is. He’s much more than a big serve…..